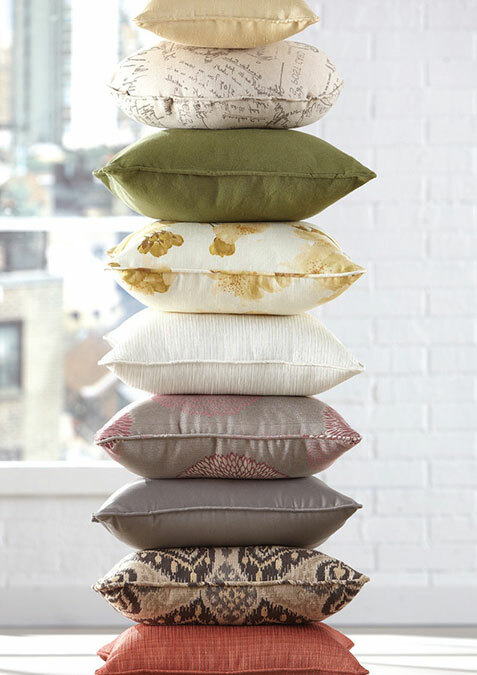 Bring out your inspired vision starting with our Decorative Toss Pillows, or throw pillows, as they are also called, available in three shapes and in fabrics to match your curtains, drapes and other window treatments. Houston Blinds for Less can help you create the desired atmosphere. Contact Houston Blinds For Lessto learn more about buying decorative toss pillows to match your window treatments.